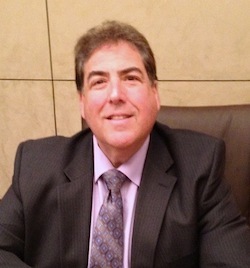 Eugene Shalik is a Certified Public Accountant with over 30 years of diversified experience in accounting and finance. Gene has been extensively involved in business consulting to many of the Firm's real estate and commercial clients. Such consulting covers a wide range of issues including establishing internal control procedures for real estate management and operating companies, projections and analyses to determine the feasibility of a potential acquisition or expansion, structuring business transactions, due diligence examinations, private equity formation and syndications. Gene was formerly with the international accounting firm of Price Waterhouse where he gained extensive experience in planning and supervising client engagements. Gene received his Bachelors of Science with a major in Accounting from State University of New York at Buffalo. Gene is a member of the American Institute of Certified Public Accountants and New York State Society of Certified Public Accountants, Nassau Chapter.